Women in India disproportionately face financial access barriers that prevent them from participating in the economy and from improving their lives. 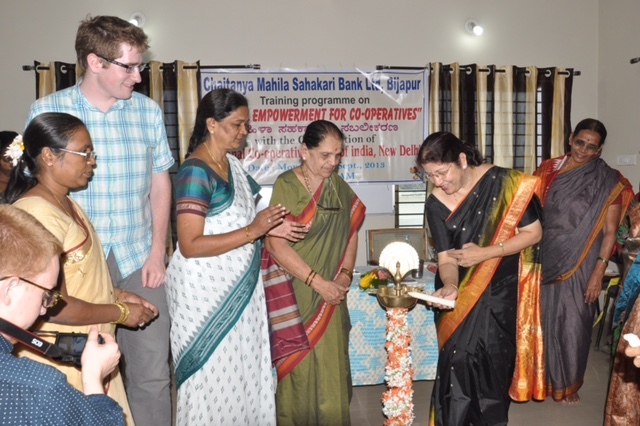 In the tribal lands of Bijapur, Karnataka, to promote the banking industry for women Chaitanya Mahila Co-operative Bank Ltd was promoted by a Fair Trade organization – Sabala Handicrafts. It has 8,500 women members, 18,000 women beneficiaries. The interest rates are 14% on loan, 10.5% on deposits. Over 3000 women have the assets transferred in their names to avail loans; otherwise women were not entitled to have property in their names. 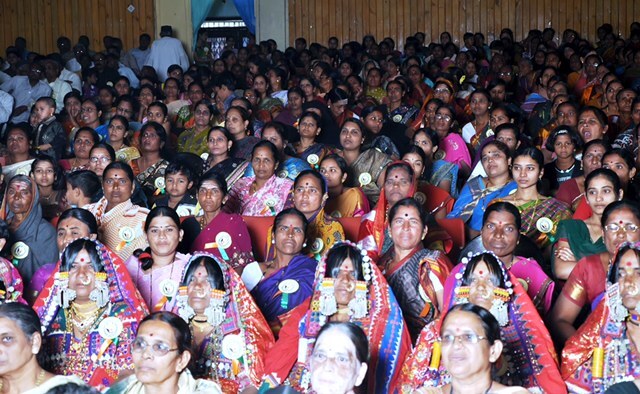 The bank has also created a platform for 2400 women entrepreneurs. It also has death relief funds for women and supports education of the girl children of the women members. The bank plans to add 10 branches by 2020 in surrounding towns to help more women avail the benefits of banking. Chaitanya Mahila Co-operative Bank Ltd, a RBI licensed bank, started in 1995 operates through a head office and 2 branches. Assessing the needs of the community, Ms Mallama Yalawar, Founder of Sabala, established this bank to create a parallel financial system for the Lambani women. 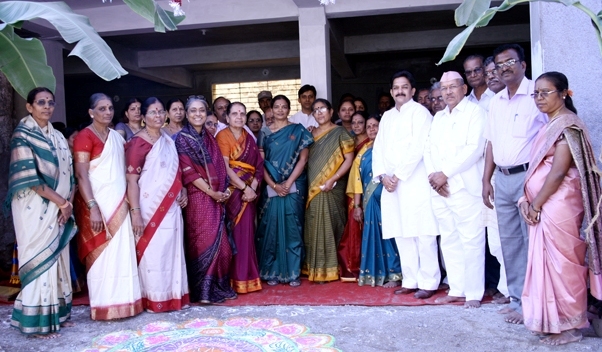 Sabala, an NGO in 1986 to empower women. 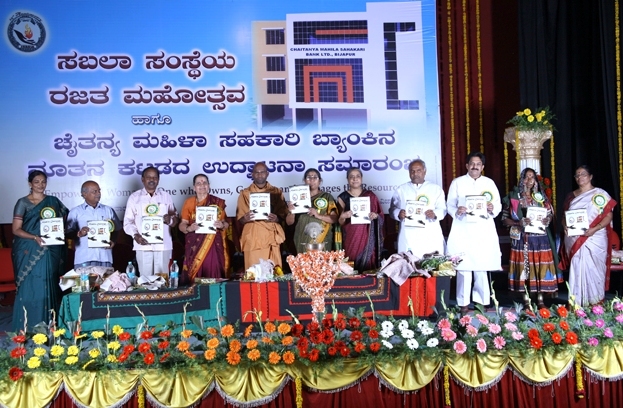 So far Sabala has touched lives of over 3500 people in and around Bijapur and Bagalkot Dist. 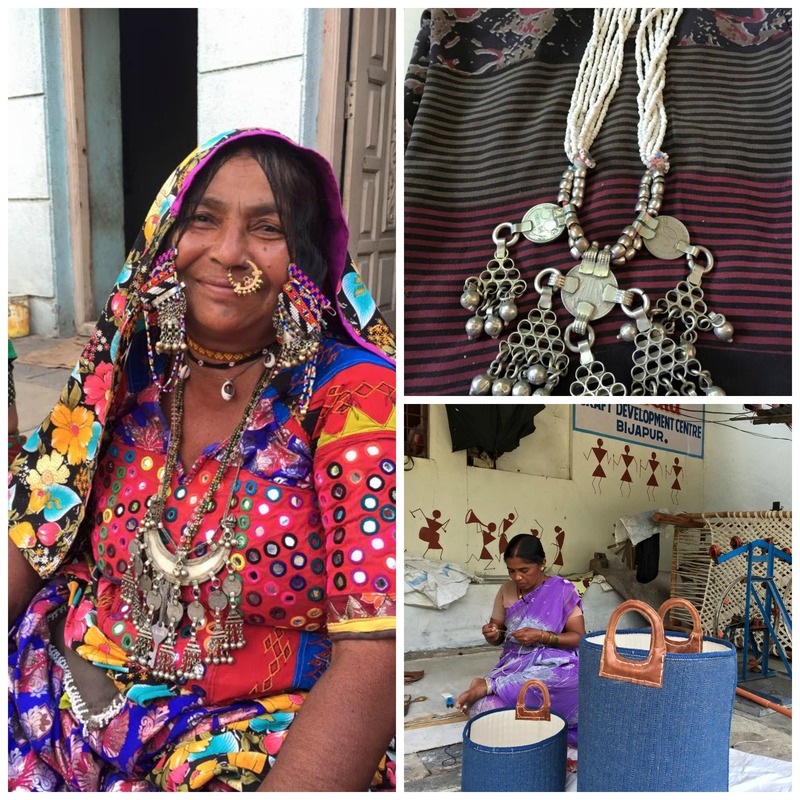 Sabala has been working with widows, destitute, tribals, physically challenged girls and women since 1998 to manufacture products to create livelihood. Sabala is also a member of the World Fair Trade Organization- Asia and is recognized for its fair trade standards. The products created at Sabala are traditionally hand made, high quality, and take heed to social responsibility.